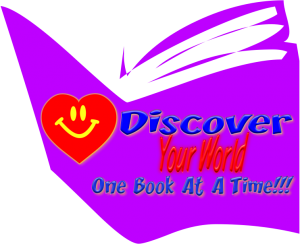 We are proud to introduce Jedlie’s all new reading program “Discovering Your World, One Book At A Time!! !” In this totally interactive program former social worker and author Jedlie uses story telling, comedy, magic and illusion to get students excited about books and to read on their own! Since 1983 “Boss Of My Body!! !” has been motivating students to make healthy choices for their lives, to say yes to things that can help them grow, reading, exercise, good food, being a good friend, and saying no to things that can hurt us, drugs, alcohol, cigarettes and violence. “Jedlie’s Totally Interactive Magic Circus!! !” has been entertaining families throughout the US and Puerto Rico since 1983 while promoting reading and kindness.